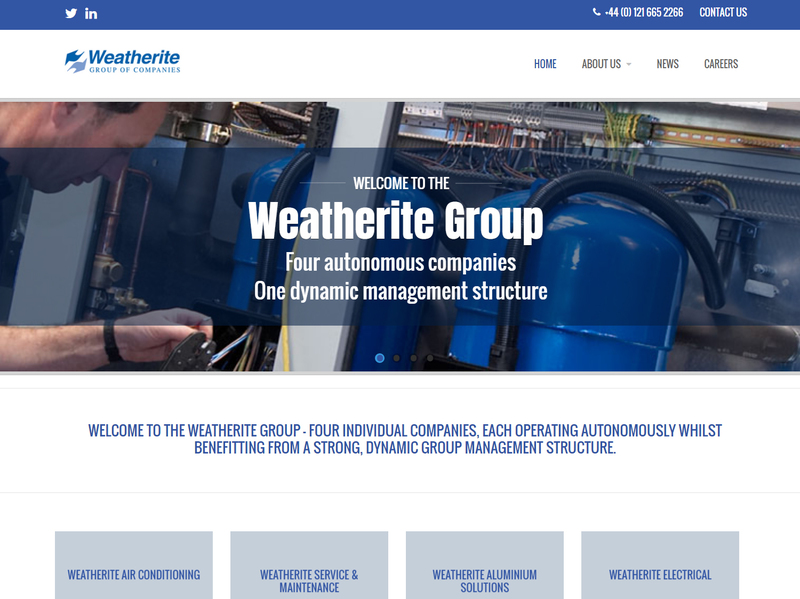 Weatherite Group have been working with NGM for a while, developing and managing each of their 6 company websites. Up until the beginning of 2017 their websites had been HTML sites, but the decision was made to create brand new content-manageable sites for the Group and the 5 individual companies within. The sites were developed within Drupal with one template used for all of the websites to keep a consistent feel to the sites, each of which has a distinct set of products, services and sectors that they work within. In February 5 of the sites were launched to great excitement and the sixth site will be following very soon.